A couple of weeks ago Instagram announced that they were updating their API to allow businesses to schedule posts to their Instagram accounts. It’s about time they implemented something This feature has been requested for a long time. 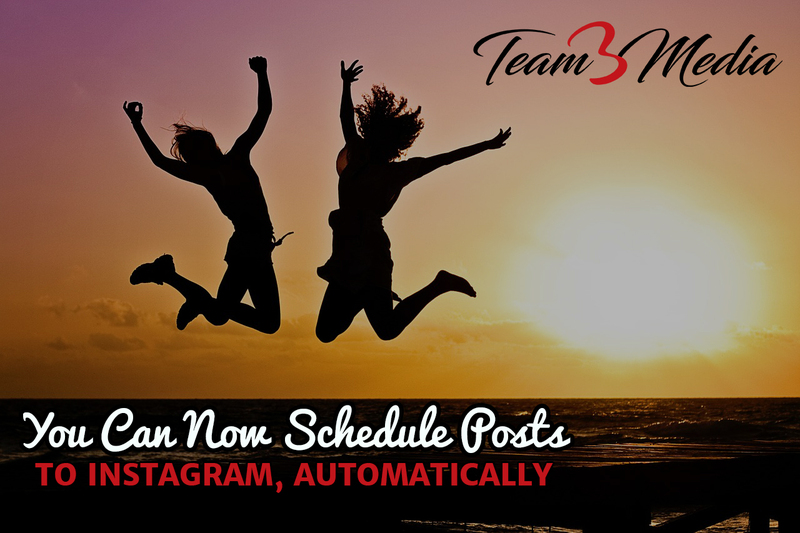 Wait, You Couldn’t Schedule Posts to Instagram Automatically Before?! No, you couldn’t schedule posts to Instagram before. There were many tools that would allow you to “schedule” the posts on a calendar provided by the tool. Then they would send you a “reminder” at the scheduled time to post to your account. It was an ingenious way to get around the fact that Instagram would not allow scheduling. It was good enough at the time. Thankfully, there’s now a way to schedule posts automatically without that extra step! Sorry, this isn’t available for personal accounts, yet. If you do find a 3rd party service that allows you to do this, be forewarned that this is strictly against Instagram’s Terms of Service and can get your account banned if you use it. There is a rumor that personal accounts will likely get the same functionality in 2019. That’s pretty typical of Facebook (Instagram’s owner) who regularly rolls out updates to one type of account before they release it to another. So, stay tuned for the ability to auto-post to your personal Instagram account in the future. So, now let’s get down to brass tacks. How does this help you? If you have a business account, you can now save time by scheduling out photos for the entire week. 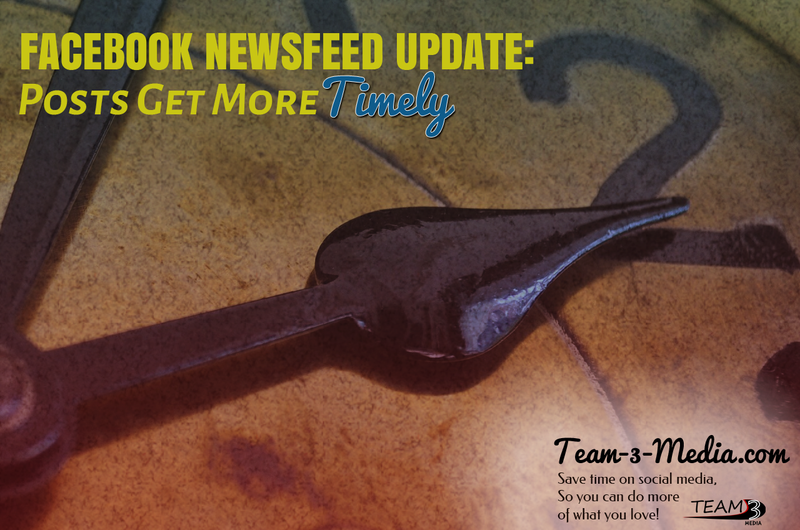 You can also schedule posts at a time which is likely to get your posts better engagement. Here’s a great post from Ad Espresso on the best times to post to Instagram. Just keep in mind that timing isn’t everything. You still need to have great content that reflects who you are and what you do. Also, don’t forget to take advantage of features like hashtags, location tagging, tagging other people, and stories. Also, your optimal time to post may be completely different than the recommended time. Which Tools Allow You to Schedule Posts to Instagram? Below is a list of apps which have already implemented this feature. I’m sure there will be many more to come. Will you use auto-scheduling to save yourself time?